The 1098-T form is an informational document that all educational institutions are required to prepare. It contains information on reportable transactions that have been made within a calendar year. 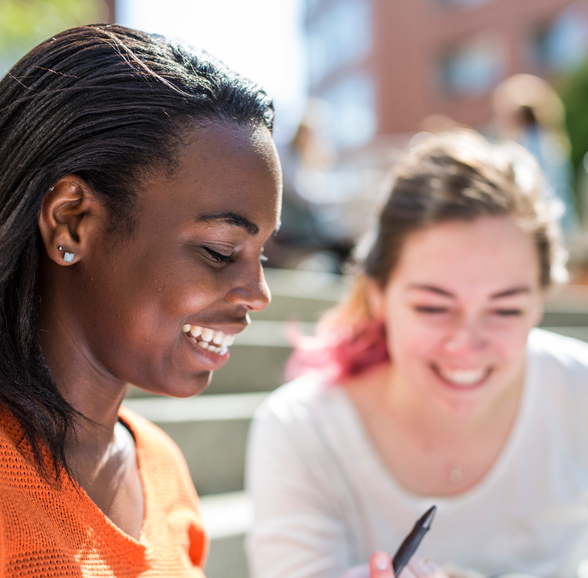 Northeastern prepares 1098-T statements annually for all eligible students. Students are not required to use the 1098-T form, but can use the information provided when completing their tax returns. While Northeastern cannot advise on how you should use the form, your tax professional can. 1098-T forms for the 2018 calendar year will be made available to students electronically by January 31, 2019. You will have access to your 1098-T electronically until one year after you have graduated. Northeastern maintains 1098-T information for four years, per IRS recommendations. To access your 1098-T from prior years, you may follow the same steps, changing the year from 2018 to the year you would like to access. Please note, Northeastern can only answer questions related to how the form was prepared. The taxpayer should refer to relevant IRS forms and publications, and not the institution, for explanations relating to the eligibility requirements for, and calculation of, any allowable education tax credit. Starting in the 2018 tax year, Northeastern University will report on qualified payments, as required by the IRS. As such, only payments for qualified charges will be eligible to be reported. Box 3 is checked if there has been a reporting change at the institution. Northeastern University has changed its reporting method for the 2018 tax year. 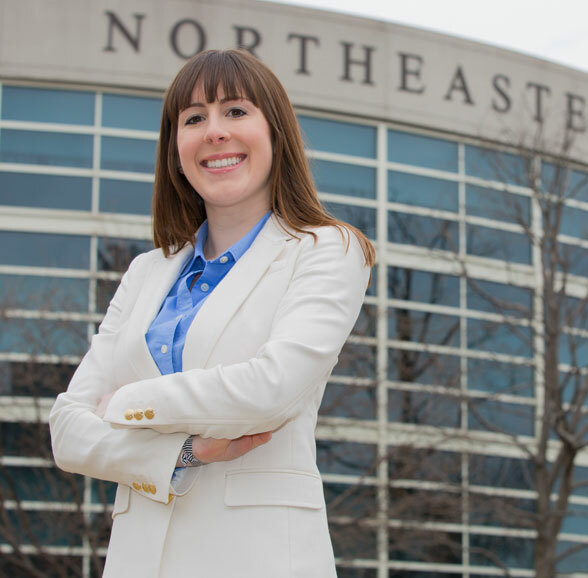 For years prior to 2018, Northeastern reported on qualified tuition and related expenses billed in a specific tax year as well as the scholarships and grants given in a tax year. Starting with the 2018 tax year, Northeastern will be reporting on the payments made towards qualified tuition and related expenses as well as the scholarships and grants given in a tax year. Reflects reductions in charges for qualified tuition and related expenses made during this calendar year that relate to amounts billed that were reported in a prior year. This could impact a tax credit for a prior year. Your tax preparer should be consulted. Reflects the total of scholarships and grants that were posted to the tuition account during calendar year 2018. This may also include additional scholarship and grant funds posted late for a prior year. Reflects reductions in scholarships and grants reported for a prior year. This could impact a tax credit for a prior year. Your tax preparer should be consulted. Is checked if there are charges for terms beginning January 2019 – March 2019. Is checked if a student is at least half-time during any academic period that began in 2018. What if I want my 1098-T mailed? Publication 970 – Contains information on both Hope Scholarship and Lifetime Learning Credit. Covers eligibility, qualifying expenses, how to figure and claim credit, etc. Form 8863 – This is the form used to calculate the tax credit and must accompany the tax return. Looking for the university W-9 form? Download the completed and signed W-9.